Check out the Seaside Heights Police Department recruiting brochure here. The Borough of Seaside Heights is a civil service community. 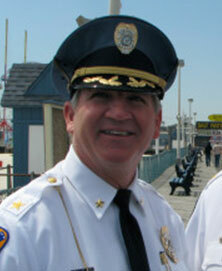 Seaside Heights has a residency requirement for the position of full-time police officer. This means you must be a resident of the Borough of Seaside Heights prior to employment. Being a civil service municipality, Seaside Heights operates under the jurisdiction of the New Jersey Civil Service Commission (CSC). The New Jersey CSC regulates the employment, tenure, and discharge of Seaside Heights employees. Visit www.nj.gov/csc under “Job Announcements” for more information on the testing process. The Seaside Heights Police Department is an Equal Opportunity Employer. 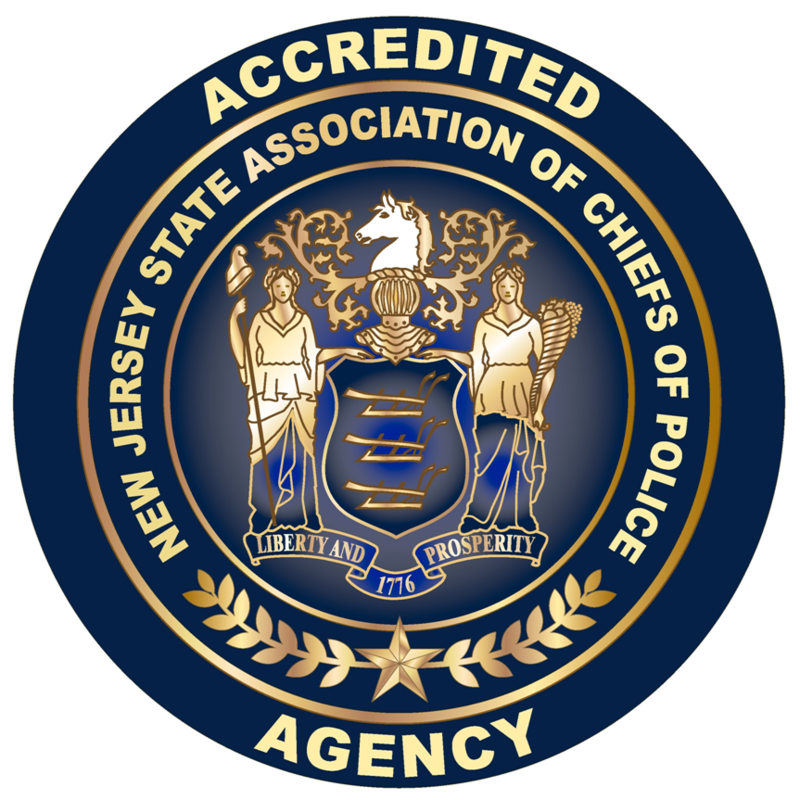 The application process for the position of Special Law Enforcement Officer I (SLEO I) for the 2019 season is now closed.